2763 Beverly Drive Rockwall Texas 75032 is offered March 10, 2017 for $205,000. 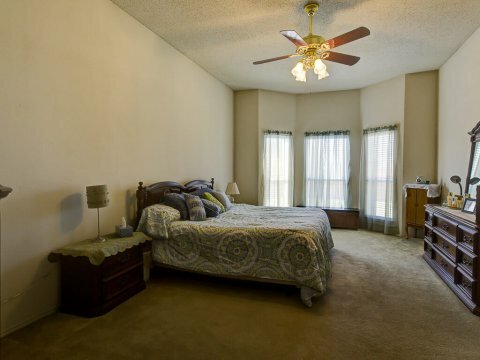 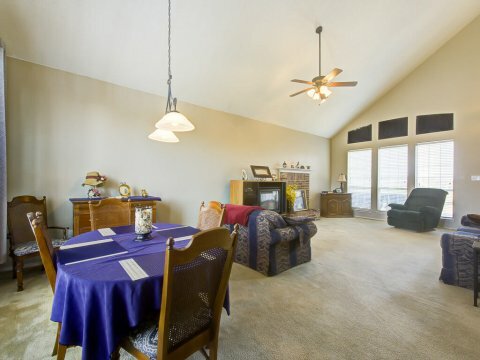 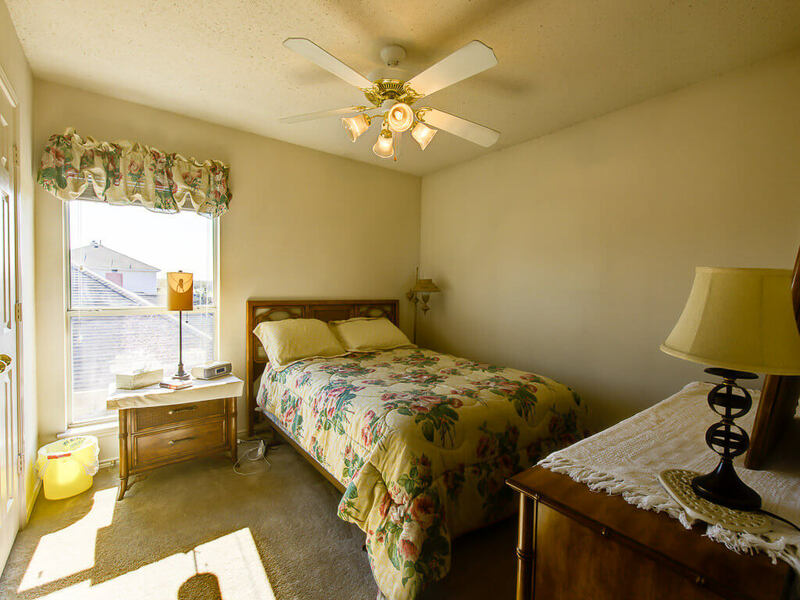 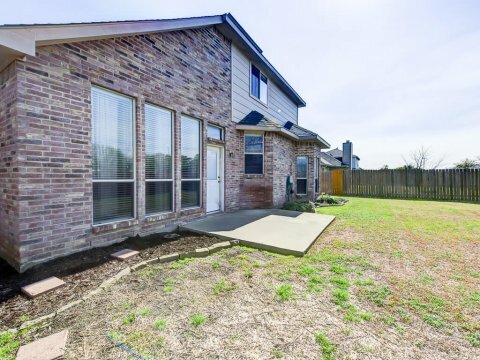 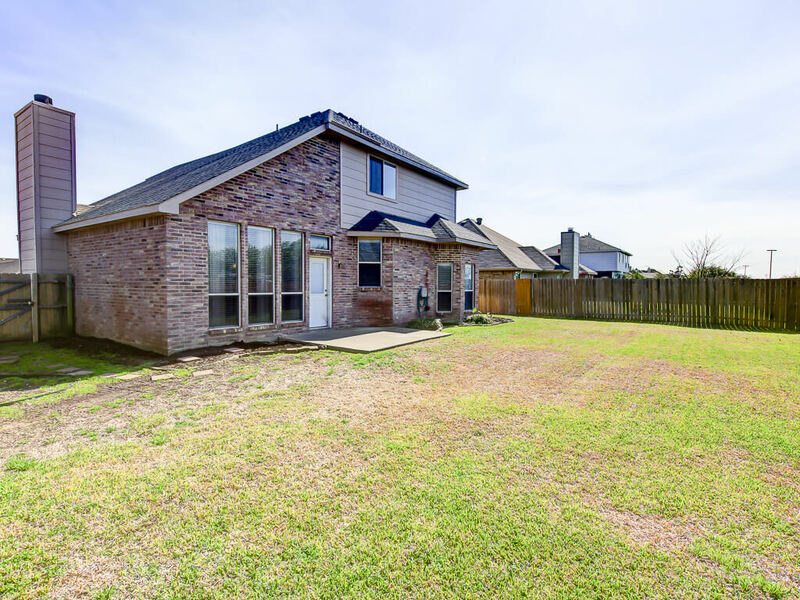 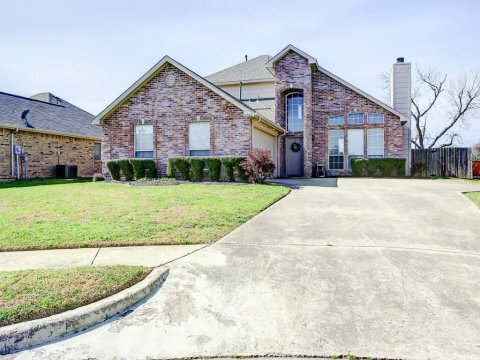 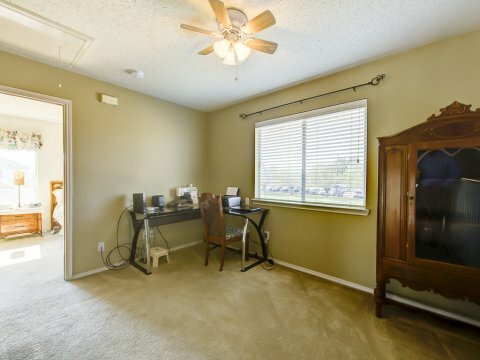 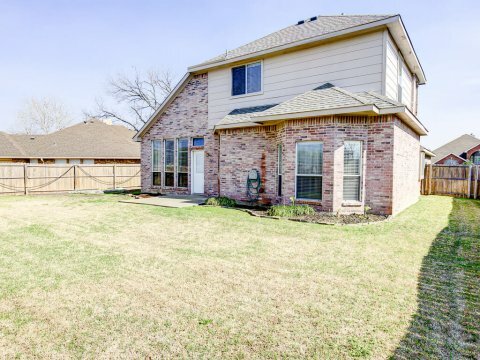 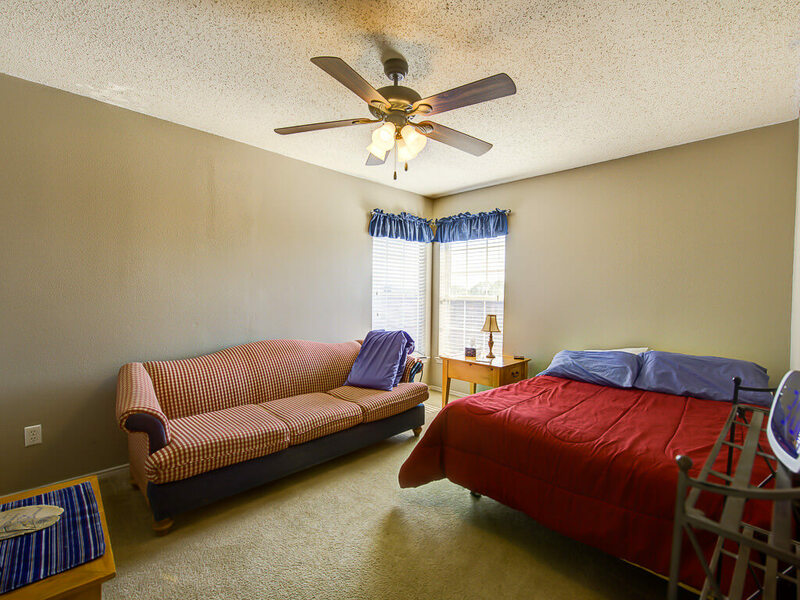 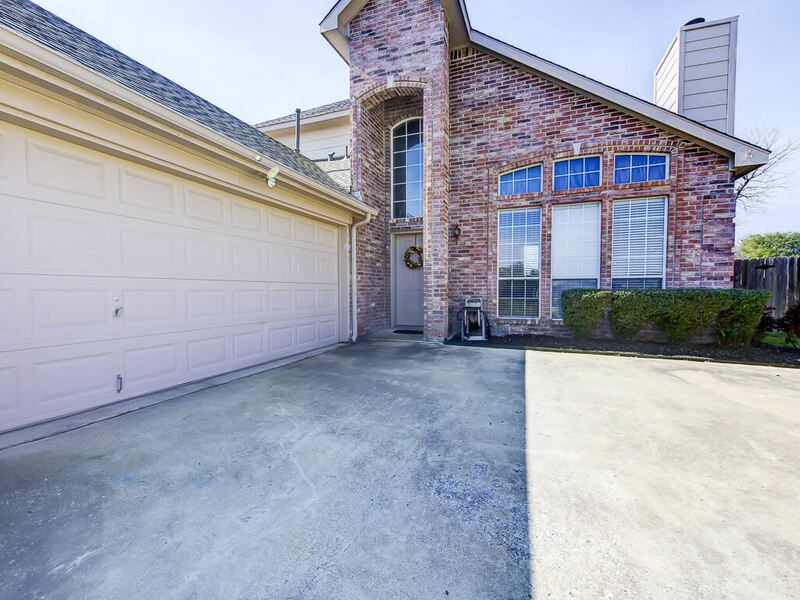 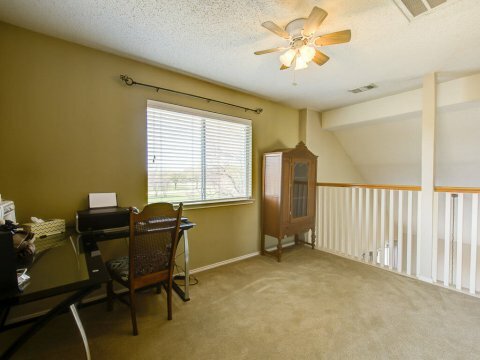 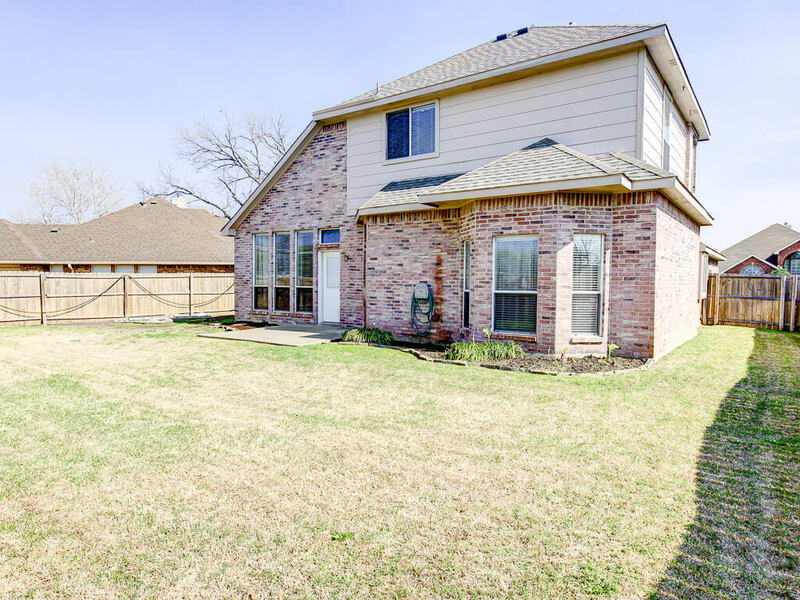 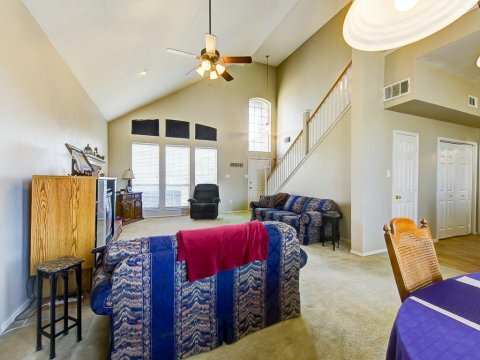 It is a great home central Rockwall location close to schools, shopping, lake, park, restaurants. 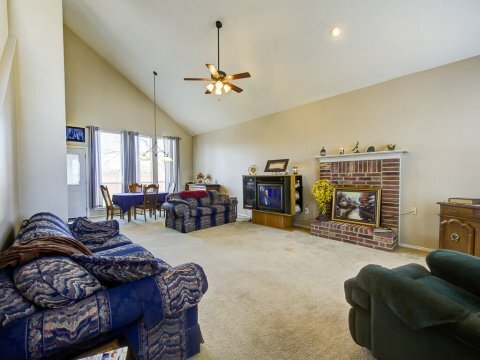 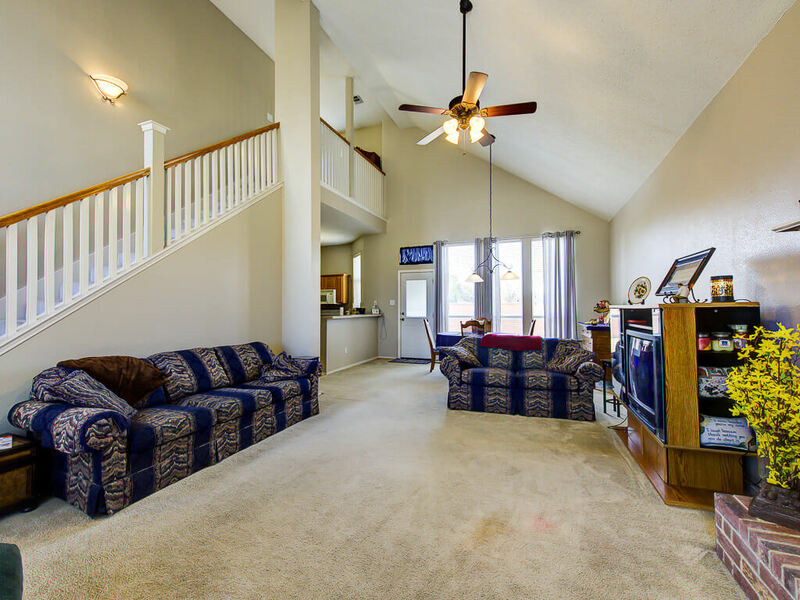 Two story with 3 bedrooms, 2 baths, large kitchen overlooking den and breakfast area. 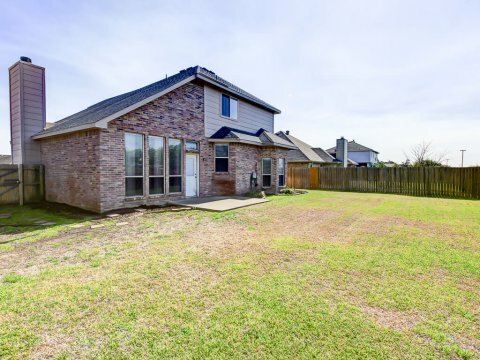 Large backyard, spacious master bedroom with bay window. 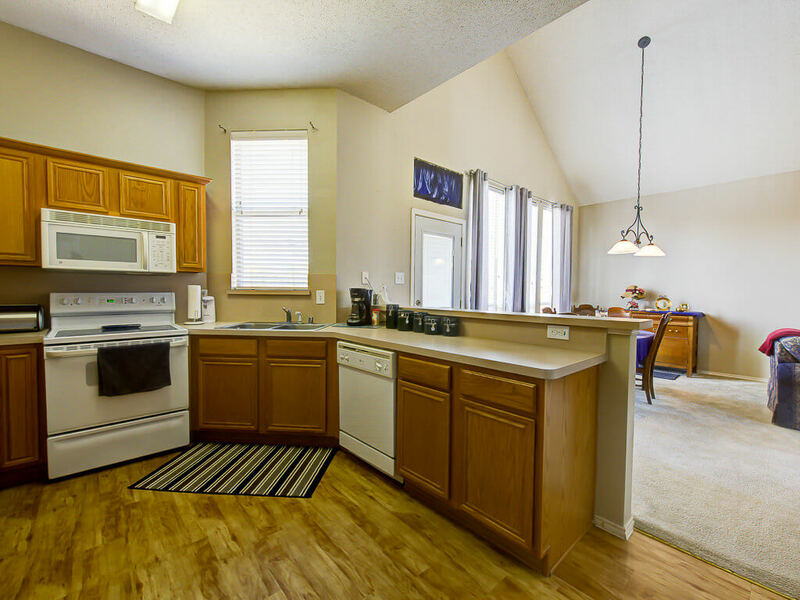 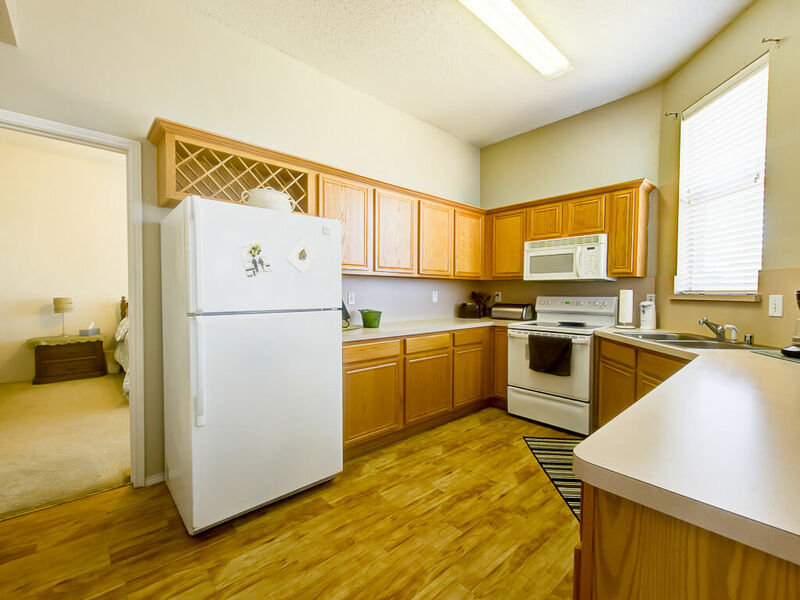 Kitchen is open to living room with vaulted ceiling, gas fireplace and views of the backyard! 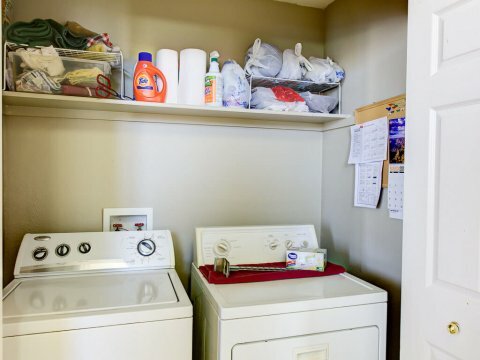 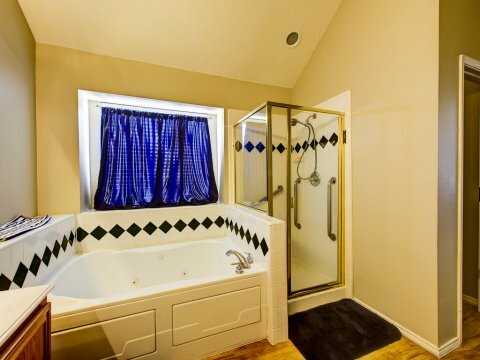 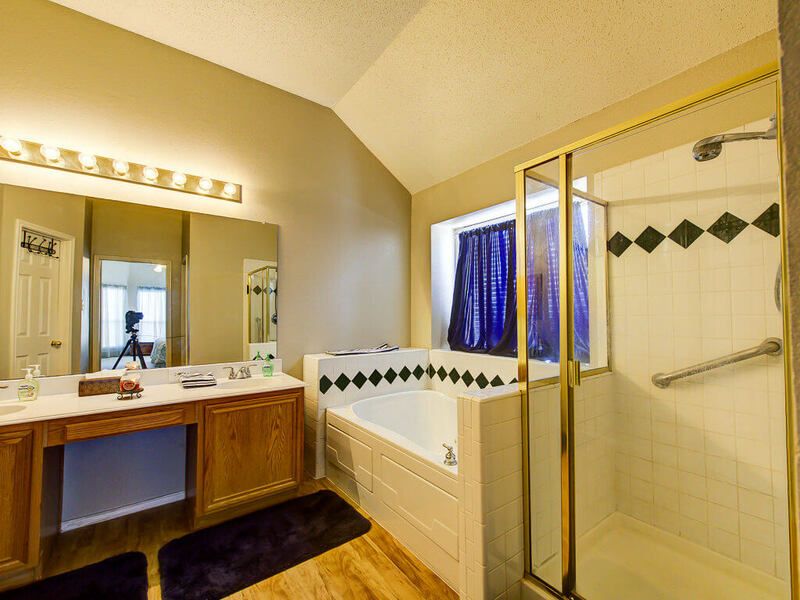 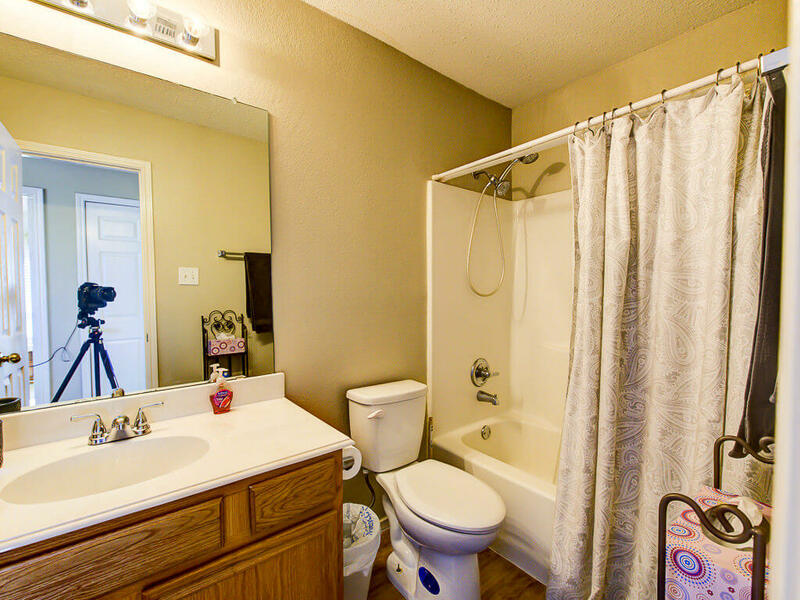 Master bath has dual sinks, jetted tub, separate shower and walk-in closet.